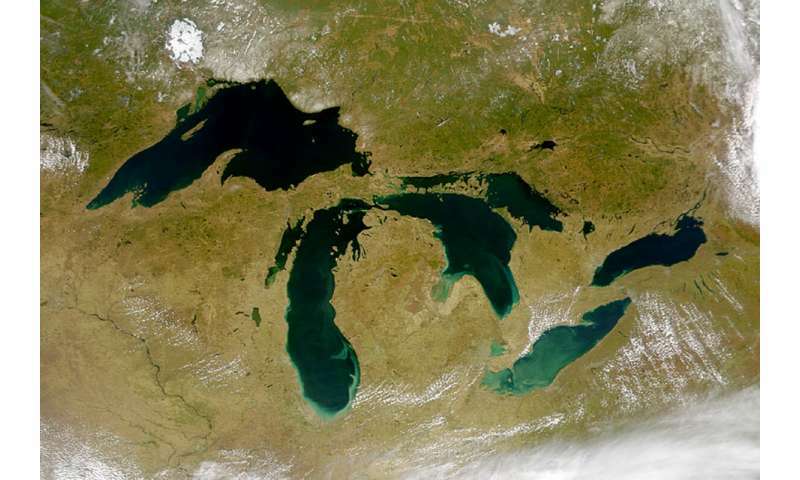 "An assessment of the impacts of climate change on the Great Lakes" was compiled by scientists and experts from universities and other institutions in the Great Lakes region and published by the Environmental Law & Policy Center, based in Chicago. University of Illinois atmospheric sciences professor Donald Wuebbles led the assessment. "I hope that policymakers and the public will read this report with the understanding that these changes are already beginning and will likely continue to disrupt the economic and environmental health and well-being of people living in the Great Lakes region," Wuebbles said. "It is vitally important that we take action now to protect our natural resources from further harm."